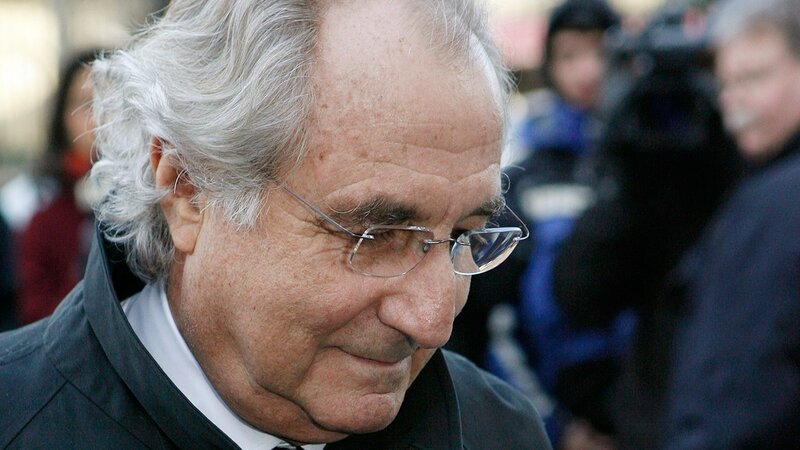 NEW YORK -- Ponzi schemer Bernie Madoff is reportedly making a name for himself in prison with a new business venture. According to Market Watch, the 78-year-old is capitalizing off of hot chocolate. The new report claims Madoff bought up every packet of 'Swiss Miss' from the commissary and sold it for a profit in the prison yard. If inmates wanted the hot beverage, they had to go through Madoff. He pleaded guilty in 2009 to fraud and is serving out a 150-year sentence at a federal prison in Butner, North Carolina.